Ecoease secondary glazing panels are made from premium quality, UV-stabilised PET (Polyethylene terephthalate) sheets and high performance plastics. All materials are fully recyclable. 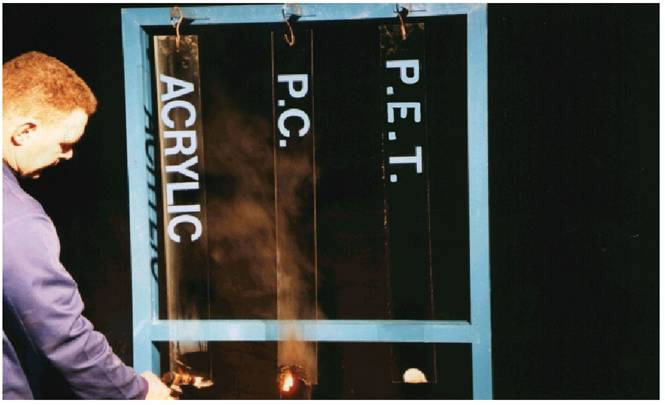 PET was patented as a fibre forming plastic by J R Whinfield and J T Dickson while working in the laboratories of the Calico Printers Association in Accrington, Lancashire in 1941. After secret development work during the war, in 1947 an agreement between ICI and Calico Printers Association gave ICI the world rights to make polyester fibre, except in the United States where DuPont owned these rights. Commercial production of ‘Terylene’ polyester fibre commenced on Teesside in 1955. 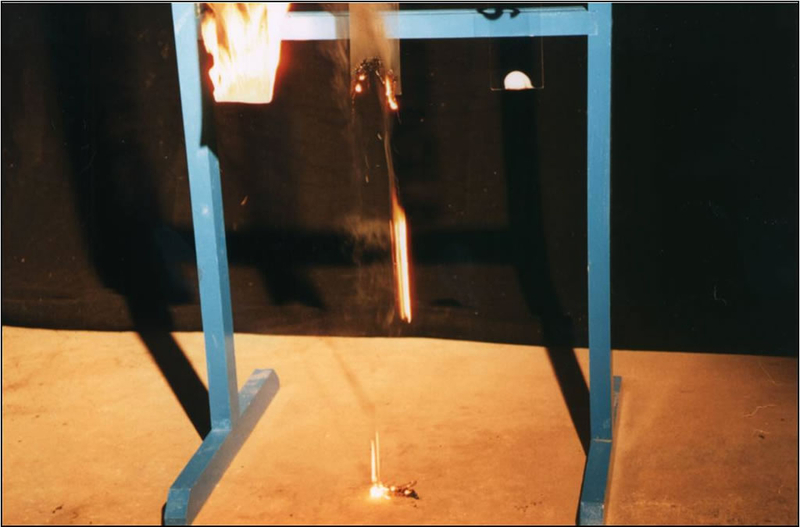 The intervening 60 year period has seen PET developed into many new forms and used in many new applications in addition to fibres, such as carbonated soft-drink bottles, thermoformed food containers, and in a wide variety of high-quality industrial and commercial applications. Each new application has made full use of the outstanding properties of this remarkable material to the extent that it has become the dominant material used in each of these applications. For more technical information on Polyethylene terephthalate, please see our factsheet. Why do we use PET glazing panels for Ecoease? Extremely high impact-resistance – try dropping a full PET cola or lemonade bottle to see if it breaks. Light-weight – about half the weight of glass of the same thickness. Excellent thermal and acoustic insulation performance – more than 10% better than glass. Safe for the environment – PET contains only carbon, hydrogen and oxygen molecules – no Bisphenol A, no ozone-depleting materials, no acid-rain causing ingredients. PET is classified worldwide as a food-contact safe material. It is also the most recycled plastic material in the world today! The Ecoease glazing system maintains a sealed layer of static air inside the original window to improve thermal and acoustic insulation and to eliminate condensation. With the Ecoease glazing system, PET is fitted to the inside frame of the existing window and held in place using the magnetic edging strips. The system traps a layer of still air between the pane of glass and the Ecoease secondary glazing panels. 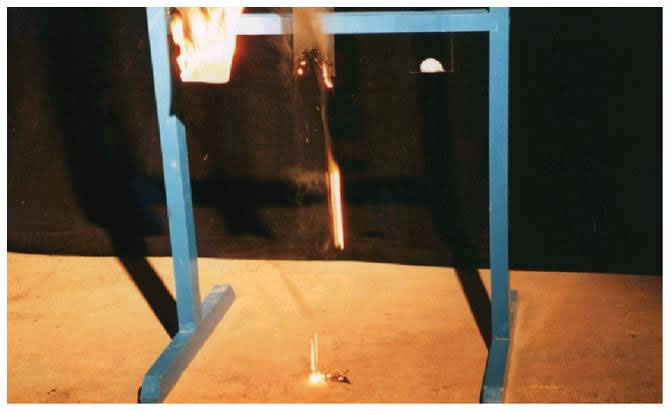 This trapped airspace reduces the rate of heat loss, and also acts as a baffle to reduce sound transmission. The magnetic strips enable you to easily remove the panels and store them safely during the summer, if needed. Installing Ecoease secondary glazing is a fraction of the cost when compared with replacement double-glazed windows, and will still provide you with the benefits of standard double glazing. It can be as little as 15% of the cost of replacement double-glazing. Replacing windows can be a messy and invasive process involving the removal of window frames, re-fitting of architraves and window furnishings. 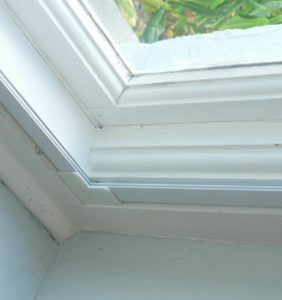 An Ecoease installation involves the fitting of a discreet second skin to your existing window frames. It is easy to install in minutes with absolutely no DIY skills needed, as the glazing is held in place by the removal magnetic strips. Please note that this, like any form of secondary glazing, works much better if you draught-proof your original windows first. 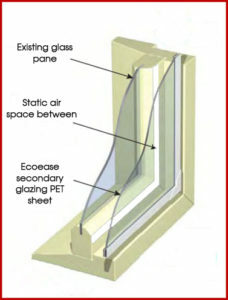 The purpose of the Ecoease glazing system is not to eliminate draughts; this is achieved by the original glass window. 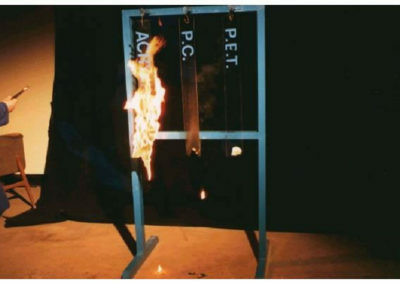 You will notice that the PET sheet does not burn. It crystallises, hence the white colour. When crystallised it will take up to 240 degrees celsius before deforming. 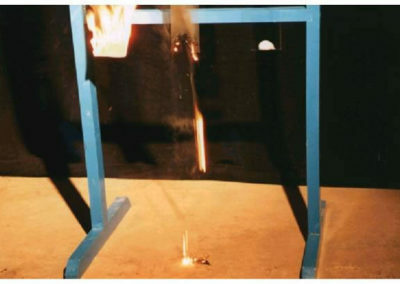 Each of the sheets was exposed to flame as labelled. 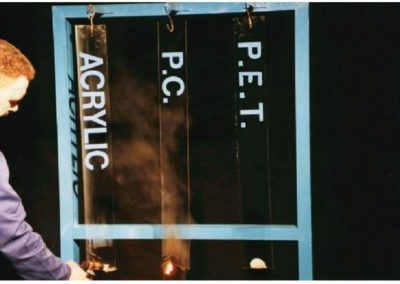 The acrylic and polycarbonate both caught fire. 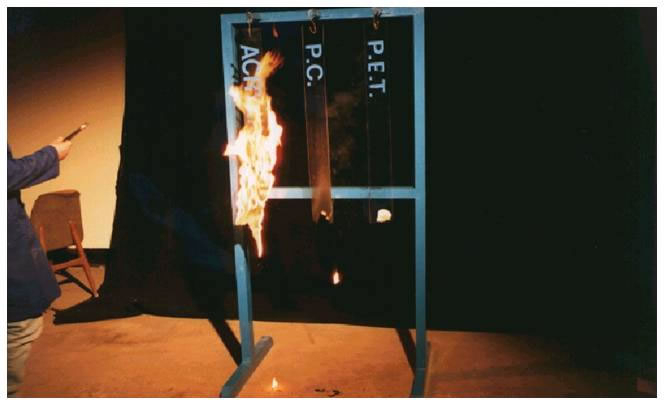 The acrylic continued to burn with flames consuming the sheet as they climbed up it.